Compressed sensing allows to reduce the amount of information that needs to be sampled to capture a signal. Simulations from previous research show that a possible approach is to optically convolve an image with a random phase changing mask and then binarize the result. This 1-bit image, the compressed form, would contain enough information to partially recover the original image. For the present project experimental tests have been conducted that prove that such an optical system behaves as predicted except when the PSF approaches the size of the image, because periodicity of the image had been assumed in the simulations. In the case of smaller sized PSFs, the phase changes become almost negligible in the Fourier domain. 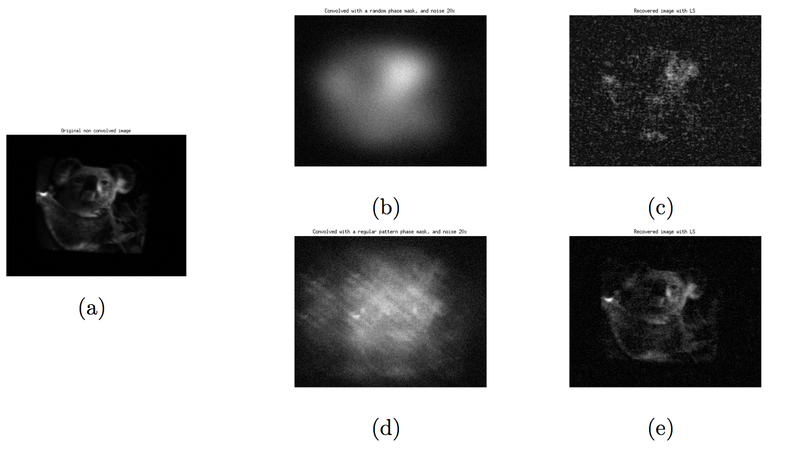 We have been able to calibrate the optical system with a small set of images in order to deconvolve any other given image, but we found a very high sensitivity to noise (Fig. 1). An alternative mask design is proposed that has an important effect on the phases of the image while maintaining a small sized PSF. Sensitivity to noise is greatly reduced (Fig. 2). 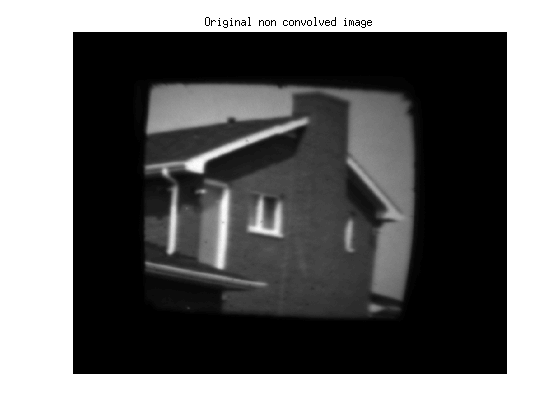 Fig1: Original test image captured with the optical system with no filter (a). Convolved image captured with the optical system using a random phase mask (b). Convolved image recovered (c). Fig2: Original image (a). 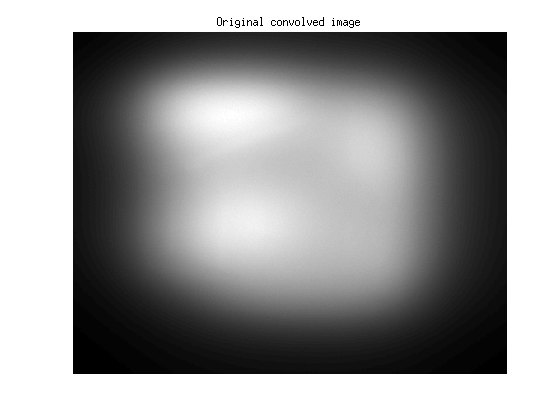 Convolved in simulation with random phase mask and added noise (b) and recovered image (c). Simulated convolution and recovery using a regular pattern mask (d) and (e).